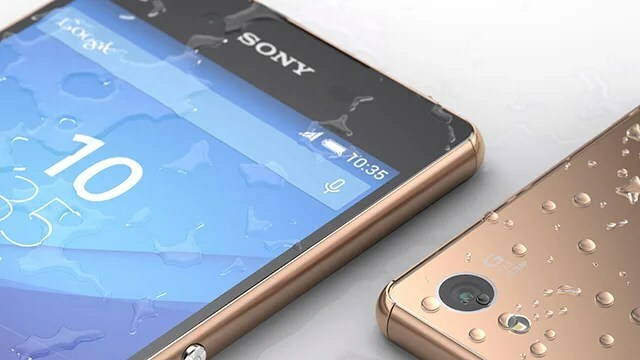 After announcing the same handset in Japan last month as the Sony Xperia Z4, just a month later the very same phone is coming to the rest of the world and will somewhat confusingly be called the Xperis Z3+. Set to go on sale in June, we’ve now had some time with Sony’s upgraded flagship and we know have enough information to tell you how much different it is from the Xperia Z3. With less than a year between the launches of these two flagships, here’s here’s how the Xperia Z3+ and Xperia Z3 match up.